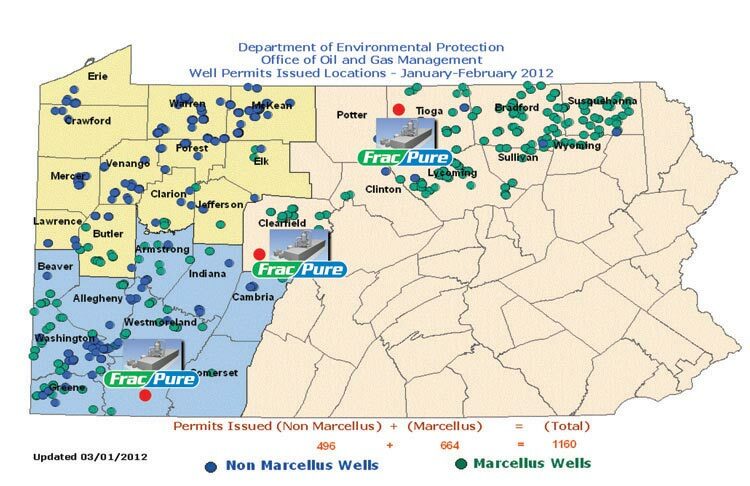 Integrated Water Technologies strategically selected locations regionally throughout the Marcellus Shale, in areas with dense drilling sites. 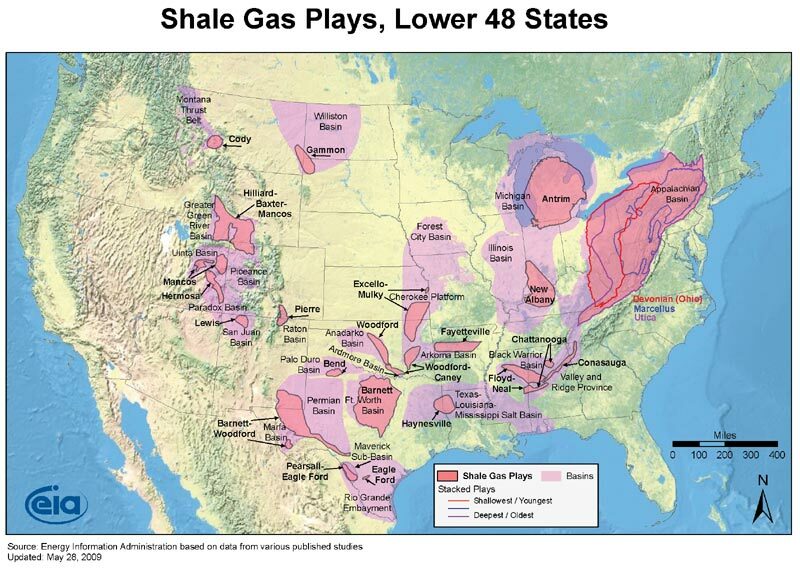 This will reduce trucking costs from the drill sites and allow for handling large volumes of brine locally. 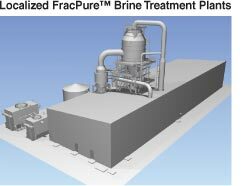 Each plant creates 25-30 new jobs for ongoing operation, not including construction, transport, manufacturing and operating FracPure™ brine treatment plants.